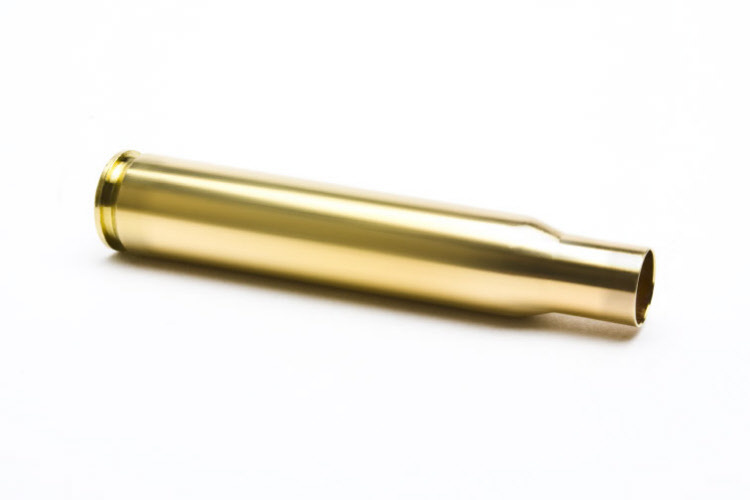 Each piece of brass bears the “Nosler” headstamp and is manufactured under the company’s strict philosophy of “quality first.” With uncompromising attention to detail, each round of NoslerCustom cartridge brass is made to precise dimensional standards and tolerances using top-grade materials to maximize accuracy, consistency and enhance case life. Flash holes are deburred, necks are deburred and chamfered, followed by the same rigorous quality controls that Nosler bullets have experienced for 63 years. For brass, that means every piece is hand-inspected, weight-sorted and then packaged in boxes of 25, 50 or 100 fully prepared and ready to load.